The driving range has 46 covered and individual bays. It is open from 8 a.m. until dusk. a synthetic putting green near to the teeing ground of the Yellow Course. 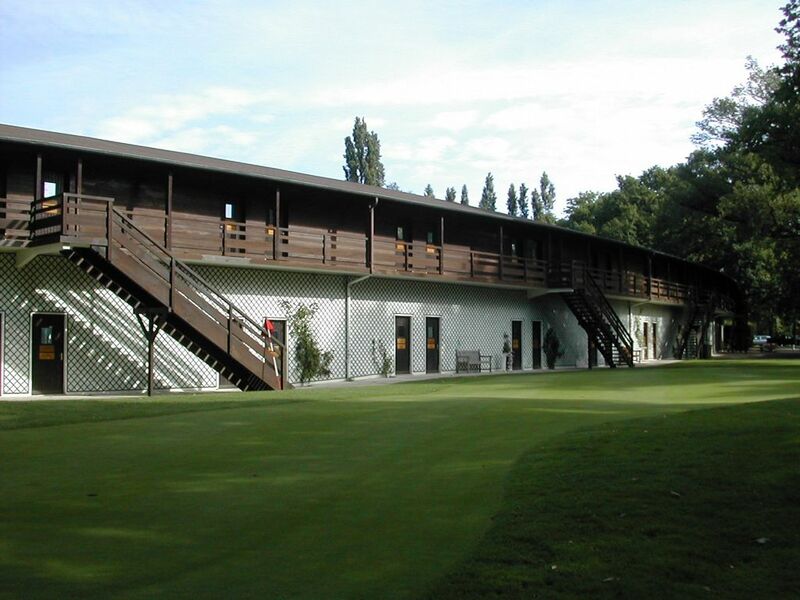 A pitch and putt course, designed by Jean-Pierre Tairraz, rounds off the golfing facilities. This is organized around holes 11, 12 and 13 of the Yellow Course and is accessible during certain times of the season and as part of team and golf school training sessions.